How are you changing the world through design? At Autodesk, we think of designers as anyone who intentionally shapes our world. Whether you're an engineer or educator, an entrepreneur, designer, or maker, you have a place in the design-led revolution. This revolution is driven by new ways to work, create and respond to today's most pressing challenges. 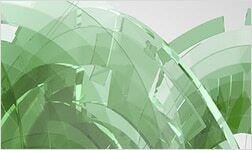 Autodesk offers tools, insights and resources to help all designers create more sustainable designs for a better world. 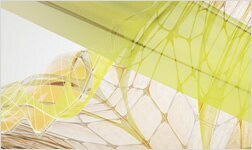 Get Autodesk software and resources for qualifying cleantech, environmental, and social impact businesses. 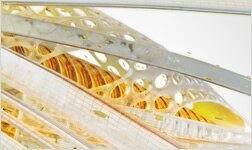 Autodesk has sustainable design solutions for industries that design, construct and manufacture the built world. Sustainable design learning resources include certificate programs, video tutorials and inspiration from fellow designers. 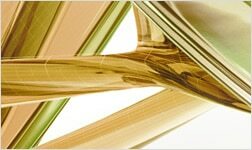 Autodesk provides software donations to design-focused non-profit organisations. Get inspired by others' epic solutions and share your own. Share your sustainable design ideas. Or view others' pins.